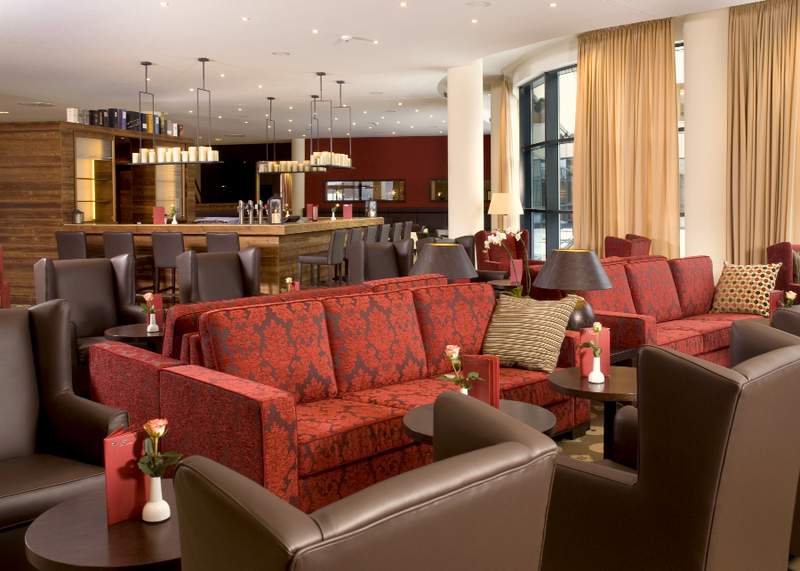 The hotel features a reception lobby, modern lounge bar with open fireplace, traditionally-decorated ‘Stube’, restaurant, sun terrace, internet terminals, lifts, smoking room (please note the rest of the hotel including all bedrooms are non-smoking), car parking outside the hotel, garaged parking (local charge) and two 70-seater conference rooms. Free WiFi throughout. 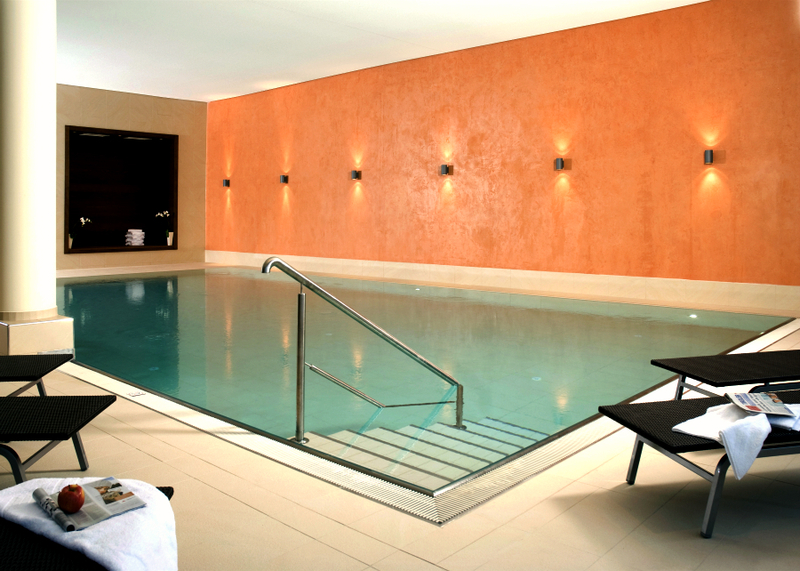 The impressive leisure facilities include a 12 metre indoor swimming pool, fitness suite and wellness area with saunas, steam room and quiet room. Massages and treatments are also available (local charge). The hotel caters for adults and children from 16 years of age. Please note the local tourist tax of EURO 2.50 per person (over 15 years) per night is payable locally. The typically Tyrolean, friendly village of Fieberbrunn is our most popular winter destination and offers plenty of summer activities as well as being close to the golf courses of the Kitzbuheler Alps. 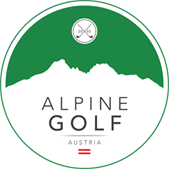 Kitzbuhel is around 30 minutes drive (2 x 18 hole courses) and Saalfelden (2 Courses) and Zell am See (2 Courses) around 30 minutes and 45 minutes drive respectively. 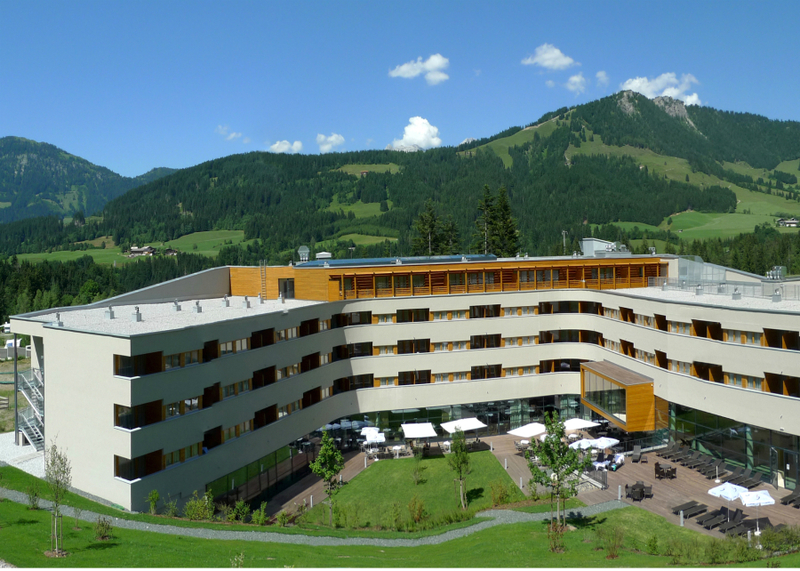 The hotel located at the foot of the slopes next to the lifts which operate for walkers and bikers in the summer. The village centre is around 15 minutes walk and there are a number of bars and restaurants close to the hotel as well as plenty more in the pretty resort centre. Standard bedrooms are double / twin or triple rooms (double/twin plus sofa bed) with some singles and superior Junior Suites also available. All rooms are ensuite with balcony or terrace, mini-bar, radio, telephone, flatscreen cable TV, bathrobe, safe and free WiFi and are decorated in a modern style. Junior Suites offer more living room than the standard rooms (in Austria Junior Suites are defined by the square metres they offer) and some offer a partitioned (but not separate) second sleeping area. The Hotel is offered on all-inclusive basis: Extensive hot and cold buffet breakfast, light lunch buffet, afternoon cake and ice cream with tea and coffee and four course evening dinner buffet with a choice of main courses and salad buffet. All drinks (soft drinks, draught beer, house wines, tea and coffee) are included from midday until midnight with selected house spirits also included from 8pm. The Hotel is well placed for exploring the golf courses in the Kitzbuheler Alps region and further afield towards Zell am See. Golf aside, Fieberbrunn and the surrounding Pillersee area offers plenty of activities in the summer with Fieberbrunn having some great trekking peaks and high altitude trails. Whilst perhaps not the prettiest or traditional of hotels from the outside, the quality of the interior and service more than make up for it and the summer ‘all-inclusive’ deal is hard to beat in terms of value.